We are working in oil and gas facilities and project services. 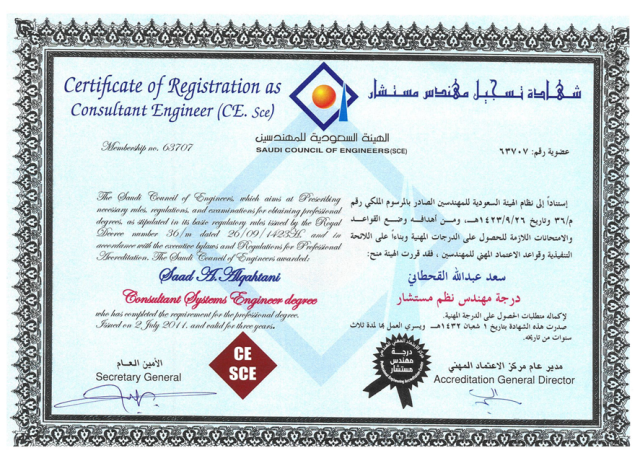 Our business is focused on executing services subcontracts for EPC’s such as QA/QC, HSEM, Commissioning and training support. 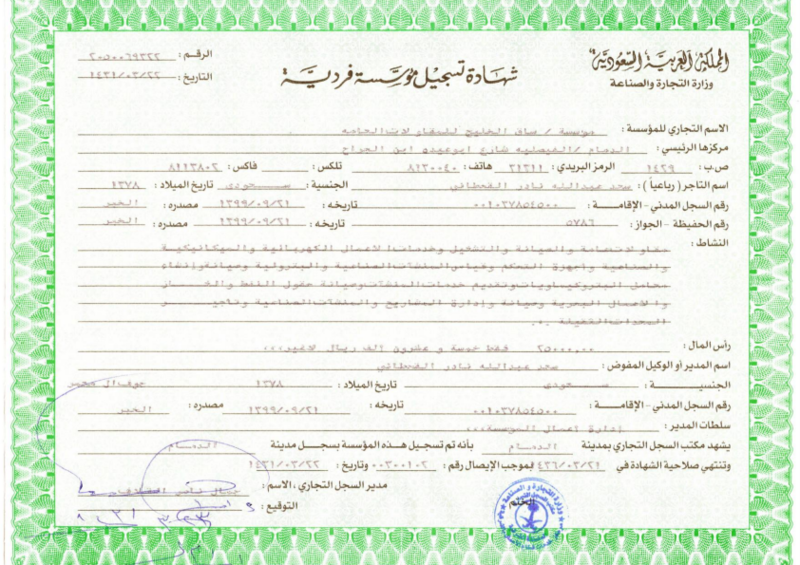 Please CLICK here to see the commercial registration in Arabic. * English copy will be published soon. Please Click here to see the CE. Sce. 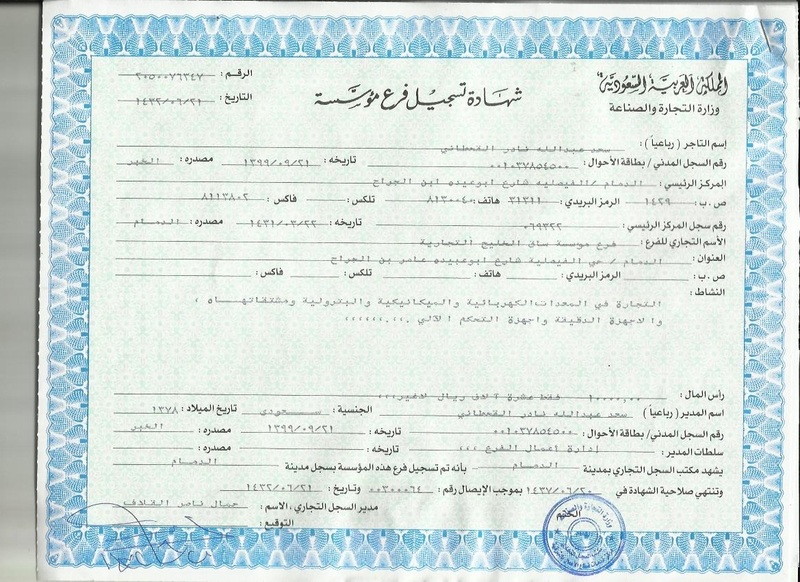 Please﻿ ﻿﻿Click﻿﻿ ﻿here to see SAQ consult license.